Irish sprinter Sam Bennett may have won his first bunch sprint of the year but it wasn’t the result he wanted at the Vuelta a San Juan in Argentina. 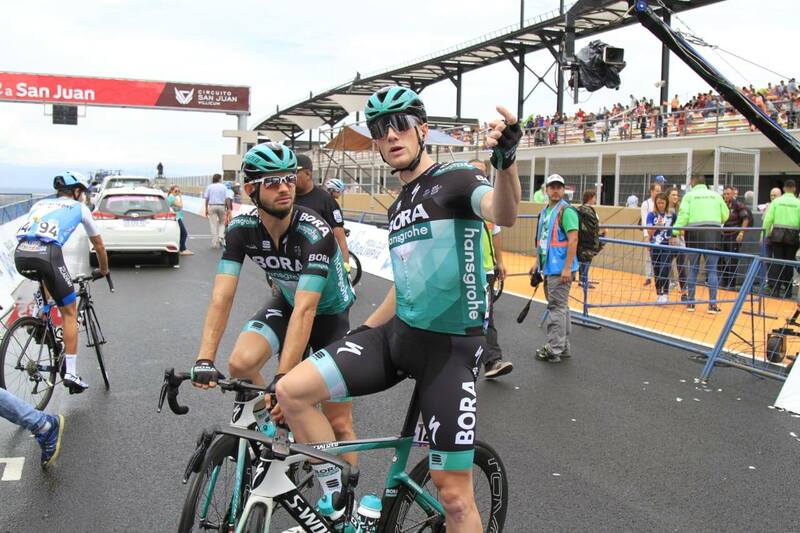 After his 3rd place on the opening stage of the Vuelta a San Juan, Sam Bennett won the bunch sprint yesterday but the breakaway just survived. Three men made it all the way to the line to fight it out for the stage victory. And though Bennett was just behind leading the bunch, at 12 seconds to be precise, he had to be content with 4th on the day. He saw off the winner of the first and fourth stages, Fernando Gaviria (UAE Team Emirates), in the gallop to the line. Just up ahead Germán Tivani of Continental team Agrupacion Virgen De Fatima had taken a big win. He proved best of the escape group after 153.5km into Autódromo El Villicúm . Germán Tivani was delighted with his surprise victory from the breakaway. 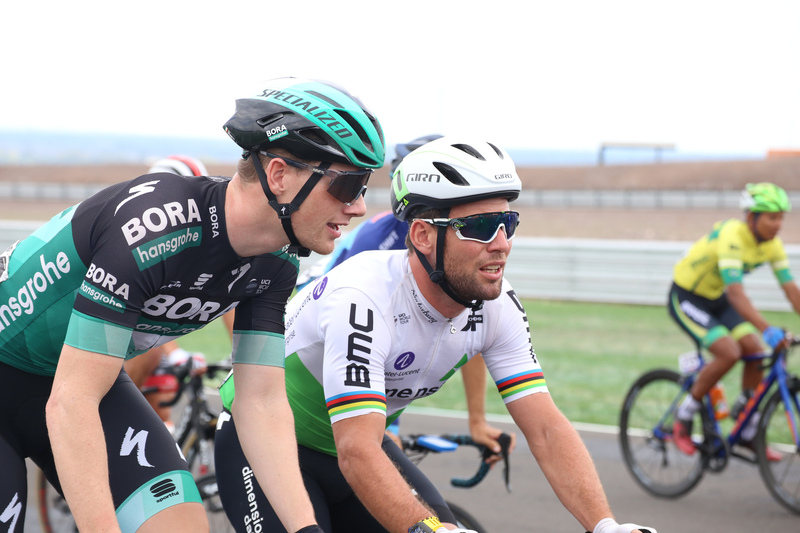 Bennett and Mark Cavendish mid stage. 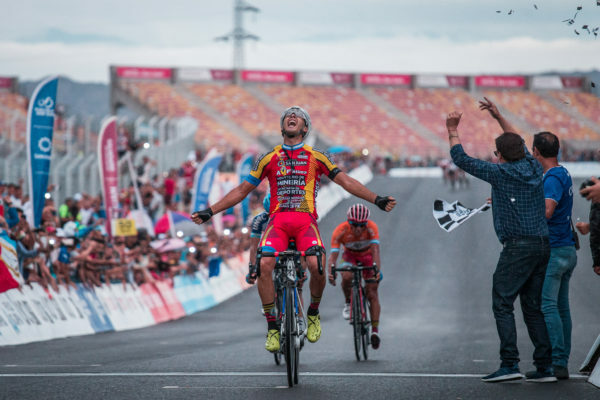 Stage winner Tivani had been part of that breakaway with his team mate Daniel Zamora, Daniel Diaz (Municipalidad de Pocito) and Dayer Quintana (Neri Sottoli-Selle Italia). They broke clear early and built a lead of five minutes, though it looked like the sprinters’ teams had them under control. However, a combination of rain and an unexpected tailwind final section of the stage saw the escape dig in to survive. 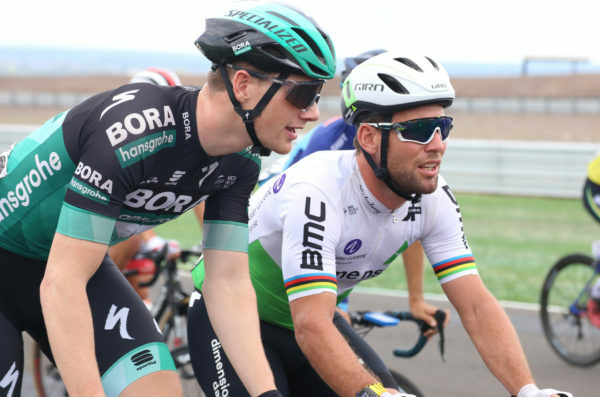 And while Bennett’s Bora-hansgrohe team worked well for him, they missed their chance to be in contention for victory. Winner Anacona (Movistar) retained the race lead ahead of the final stage. Irish road champion Conor Dunne (Israel Cycling Academy) is out of the race. He did not start Friday’s stage 5 after coming down with illness.